A total of 241 Masjids, 273 Dargahs and 31 other Muslim religious structures like Madrasas and graveyards were damaged or destroyed during Gujarat pogrom in 2002 while 19 temples and 3 churches were also affected, states a report provided by the Government of Gujarat in response to an RTI application filed by Mr. Intizar Naeem, Assistant Secretary Jamaat-e-Islami Hind. The RTI application was filed on July 11, 2012 and the Government of Gujarat sent the information on September 29, 2012. 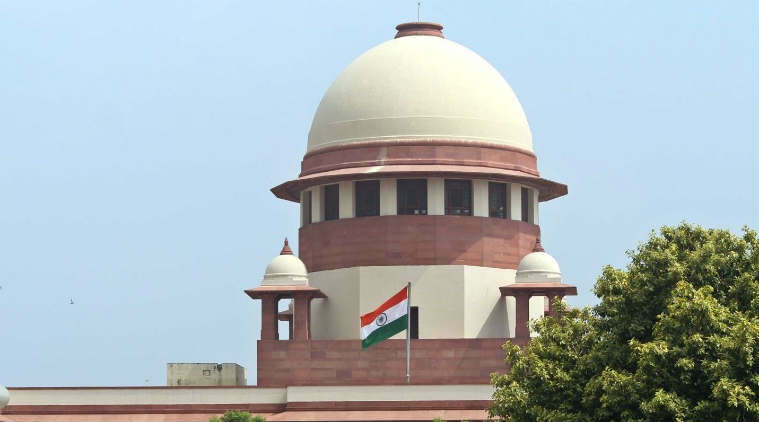 The applicant asked the government of Gujarat whether it, according to the recent directive of High Court, has prepared a complete list of religious structures damaged or destroyed in 2002 riots. The Government of Gujarat, in response to the application, sent a detailed district-wise report of damaged religious structures along with PS CR (Police Station Crime Record) Nos. and ‘damage amount’. According to the report, 92 Muslim religious structures – mosques and Dargahs – were damaged only in Ahmedabad district. The second most affected district in terms of destruction of religious structures was Anand where 89 Muslim religious structures were damaged. The least affected district was Valsad where the damage was confined to the only mosque. The same is the situation with districts Rajkot and Junagadh but the damage amount in these two districts is greater than that listed for Valsad. It is shocking to know that only 152 compensation claims have been filed for 178 damaged Muslim structures while no compensation has been claimed for the remaining 367 out of 545 Muslim structures damaged during the riots. And when it comes to Ahmedabad, the damaged structures and claim for compensation ratio fall to 100:5. The highest compensation claims – 36 for a total of 58 damaged structures – have been recorded in Sabarkantha district. The compensation rate in Anand district is also better as 37 claims have been made for 93 damaged structures. The report further says that the compensation had been made only in 8 out of 20 districts involved. “We encouraged them from time to time to claim for compensations and that’s what we could do. But as per the court’s order, the District Courts have been given the assignment to survey the damaged structures in their respective districts and inform the High Court about how much compensation should be paid and the same would be provided necessarily to each and every damaged structure,” said Muhammad Shafi Madni, ex-chairman Islami Relief Committee, Gujarat. Islami Relief Committee, Gujarat had been working soon after the riots erupted in the state and it received Human Dignity Award for the year 2012 from Kaira Social Service Society, Gujarat for its excellent relief and rehabilitation work. The Government of Gujarat preferred to remain silent on the issue of providing compensation for the damaged religious structures. As per the High Court’s directive, the Government has to provide compensation for each and every religious structure damaged or destroyed in 2002 communal riots. But when the RTI applicant asked how much time the government will take to provide compensation for the damaged/destroyed religious places, Mr. D.K. Patel, Assistant Public Information Officer, furnished no details.